Living with the wrinkly and sagging neck skin is not a good idea when there are short, effective, safe, and simple procedures. The non-surgical options such as ultherapy and surgical options such as neck lift can deliver promising results. The neck lift surgery or Nefertiti neck lift is a cosmetic procedure that contours the neck skin. Here is how much procedures such as neck lift cost in Dubai. Please continue reading to learn more. Due to the effects of gravity and aging, the facial and neck skin often sag down. It often happens at an old age but this condition can appear in young people too. It can cause mental trauma in young people and fixing the problem is a good idea. Different surgical and nonsurgical treatment options are available to contour the neck skin. Though non-surgical treatments such as ultherapy seem simple, it is also true that the neck lift surgery or Nefertiti neck lift is also easy to take. To fix muscle banding in the neck. To tighten the neck skin to a particular level. To remove excess fat and skin in the lower face. To remove excess fatty deposits under the chin. For different patients, the purpose can be different. The treatment candidate should discuss the procedure goals with the plastic surgeon beforehand. Let’s discuss how much surgeries such as neck lift cost in Dubai. Type of Results Needed: The current situation of the neck is one of the main factors that determine the cost. Moreover, it also depends on the type of results needed by the surgery candidate. Expertise of the Surgeon: If you have chosen a, experienced board-certified plastic surgeon, you may pay a little more as compared to a young plastic surgeon. The Location of the Clinic: The clinics operating at some notable locations in Dubai may charge more than the clinics operating at other locations in the UAE. Other Fees and Charges: It is a surgical treatment and the clinic may charge for anesthesia fee, attendant’s fee, bed charges, etc. If you want to know the exact neck lift cost in Dubai, please contact us. 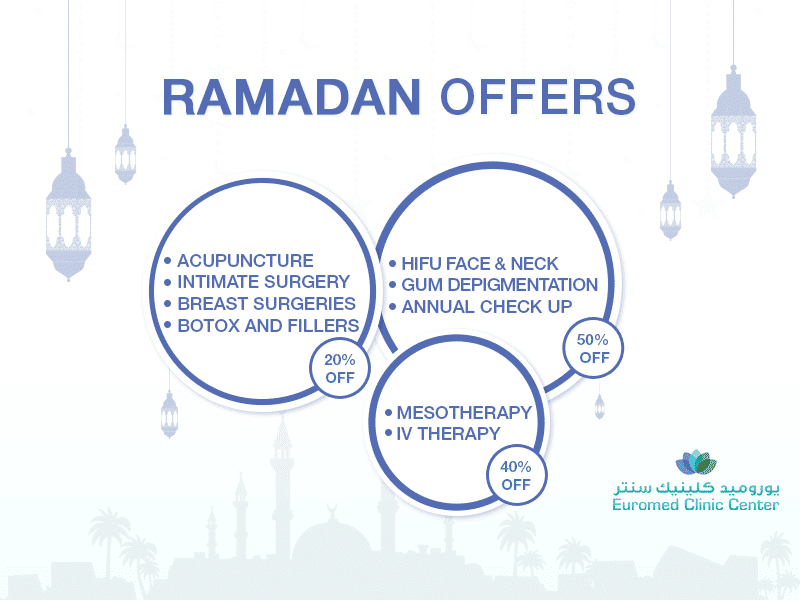 The Euromed Clinic Center Dubai offers it at a reasonable cost and our cosmetic treatments are fueled by your beauty dreams. If you do not want to pay the full price in cash, you can avail the interest-free financing option. Do you want to learn more about our instalment plan? Book an appointment to learn more about it. If you are interested in knowing more about the neck lift surgery, experts at the Euromed Clinic Center Dubai are here to help. Book an appointment now by calling us or filling the short online form.